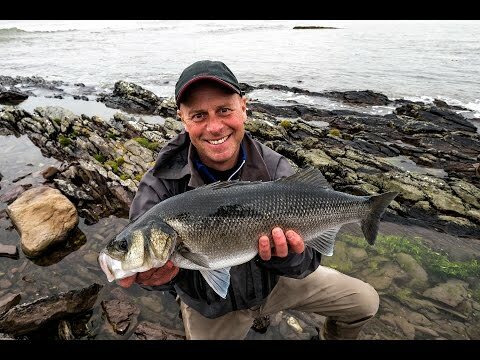 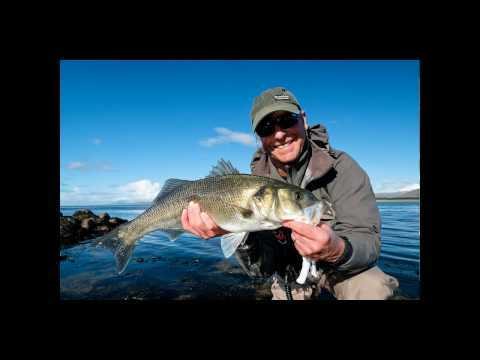 EU Fishing Opportunities 2019 ~ Have Your Say! 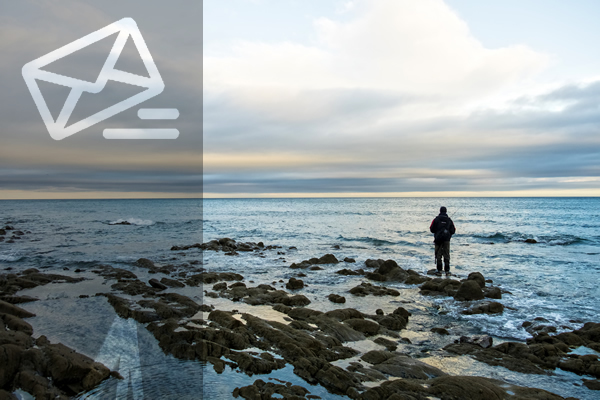 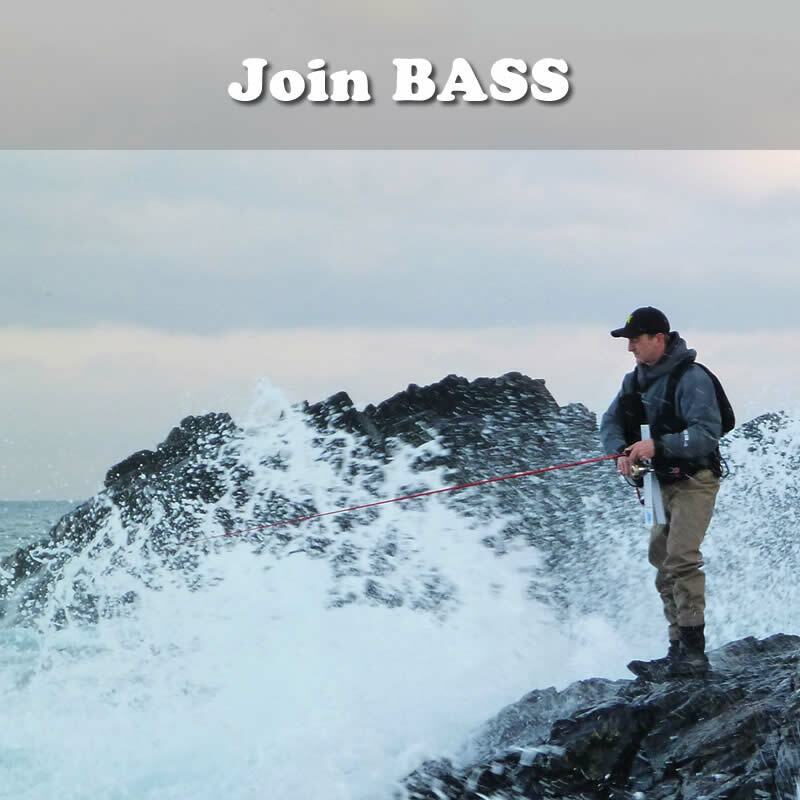 Subscribe to our newsletter to support BASS and keep up-to-date with the latest news. 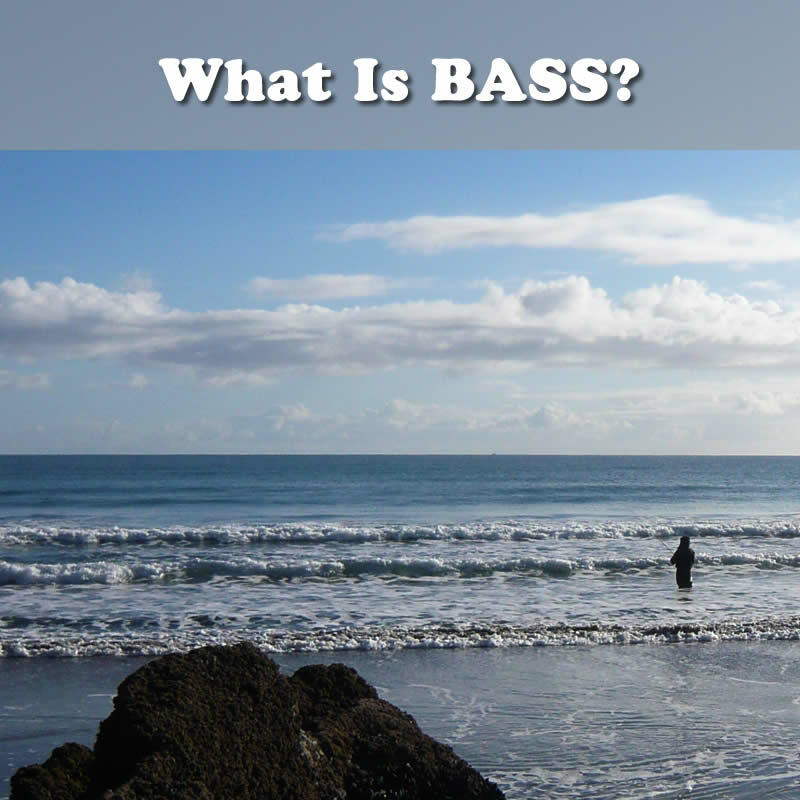 Do you want to support BASS? 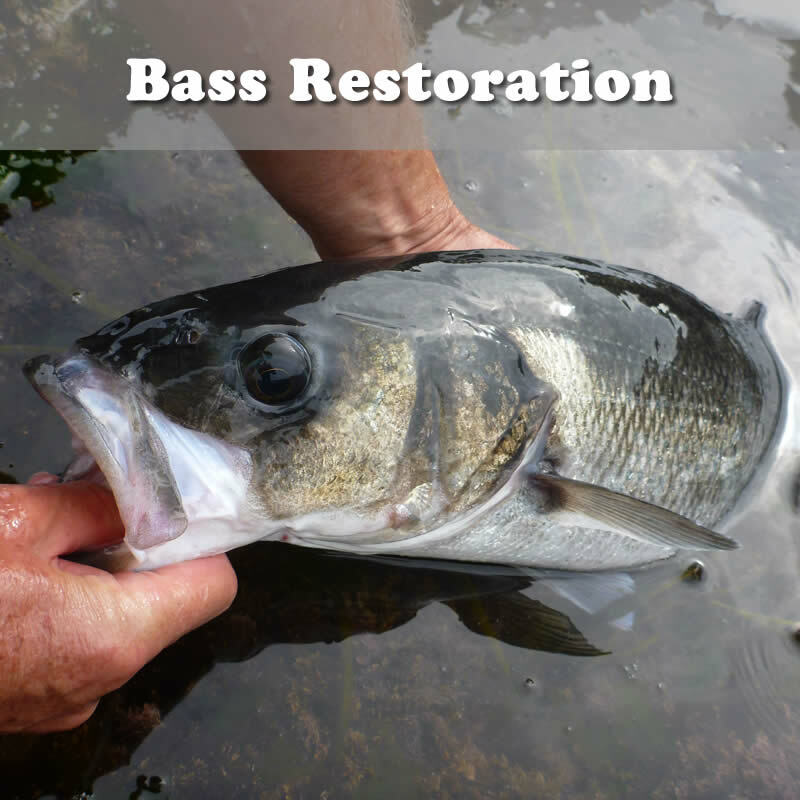 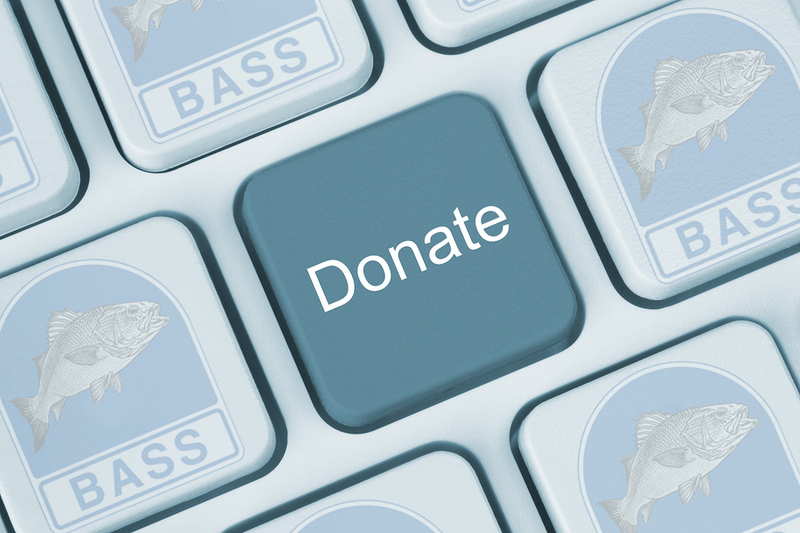 You can donate securely online and help support our conservation work for more and bigger bass.